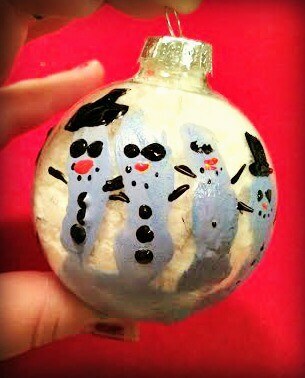 Handprint Snowman Ornaments-I love this time of year, and all things Christmas! 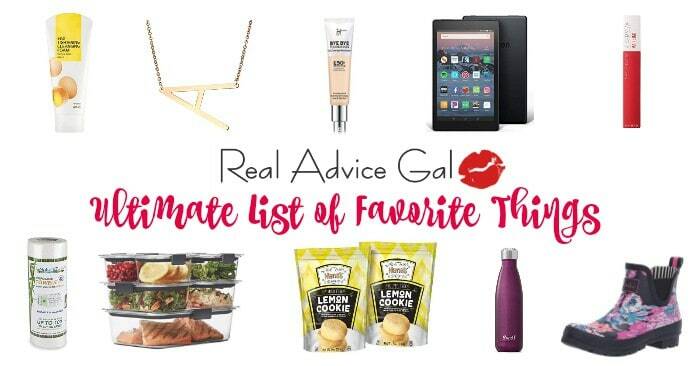 It’s a special time that people seem to slow down a bit (when it doesn’t come to shopping that is) and really appreciate your family and friends around you! Crafting is a favorite pastime in my house and today I’m going to show you how to make an oh-so-cute Handprint Snowman Ornament! This would but a great ornament to break out every year to put on the tree, or a great gift for a family member! 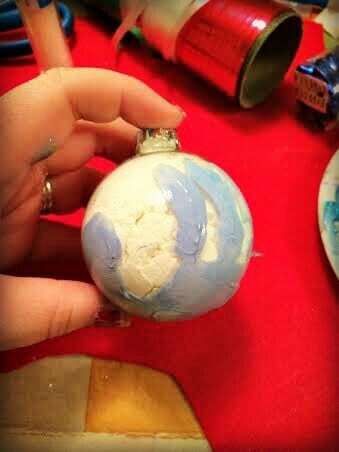 Step 1: First, you will need a clear ornament, some paint, and a little hand! 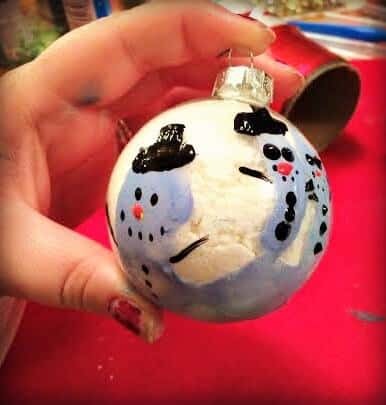 I did not have white paint so I opted to fill my ornament with fake snow we made, and then make our snowman blue! Take your blue (or white!) 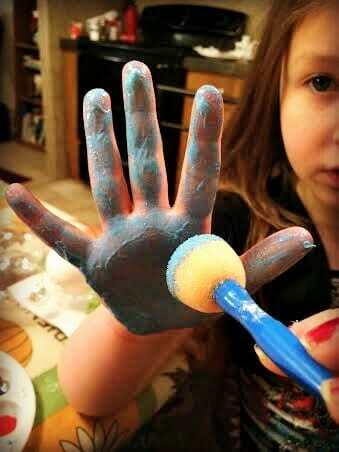 paint and paint your childs palm and fingers, make sure to coat them well. Step 4: Get creative! Make your snowman however you want!! Ours had fun top hats and orange noses! Let them dry before hanging them on your tree! 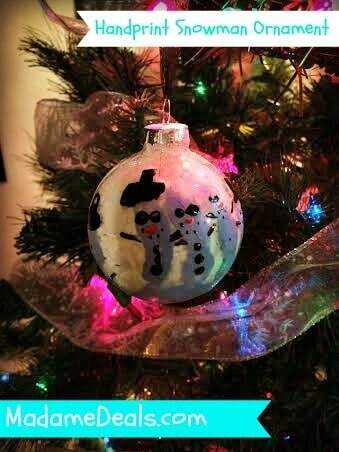 Looking for more great holiday crafts like these Handprint Snowman Ornaments?